Scotland and Ireland are neighbors geographically, but they are also like very close cousins. 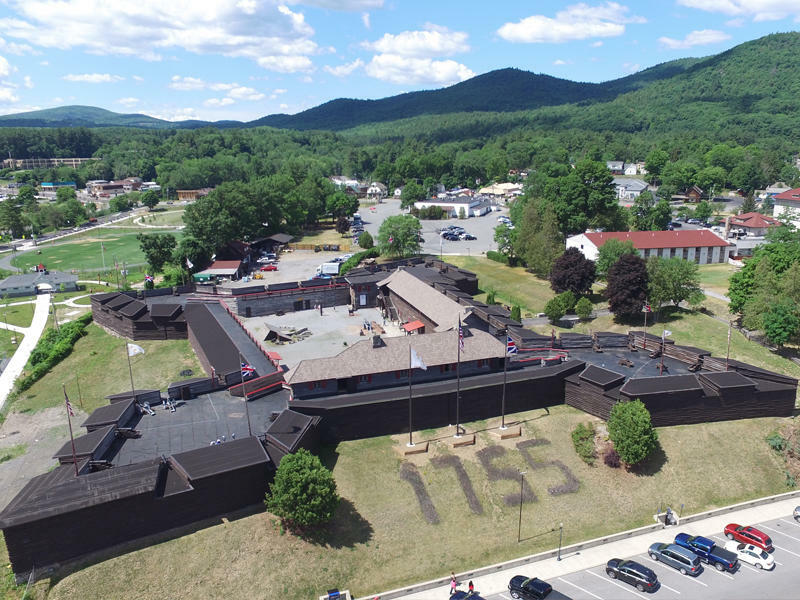 The historical links between the two beautiful countries span centuries and so it is not astonishing that a lot of people have roots and connections in both. A tour of Scotland and Ireland on one vacation is, hence, a very frequent request! Though Scotland and Ireland are relatively compact, there is a lot to see and do in each country. 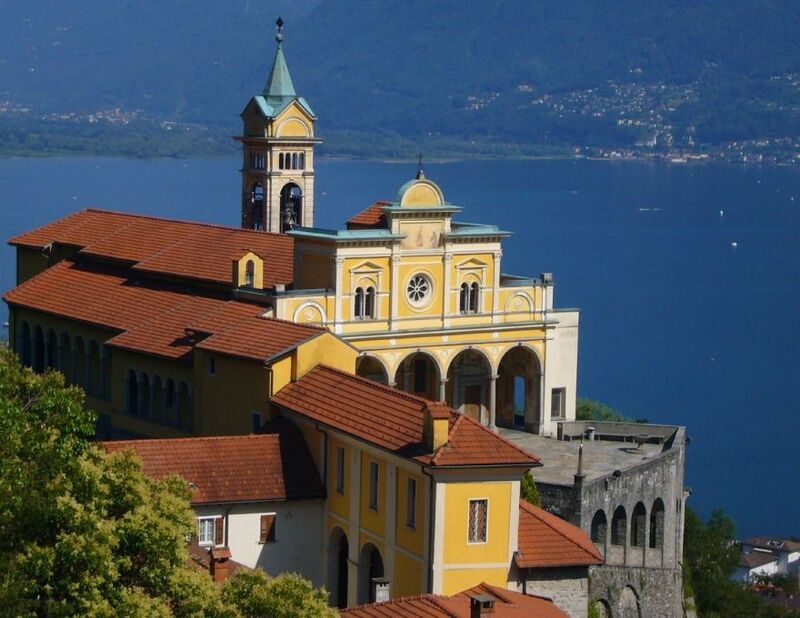 So, embark on a fascinating tour of both countries with this Europe vacation package. Edinburgh is not only a capital city but also a major festival city in the world. The city is home to some of the most amazing summer festivals and is also a UNESCO World Heritage Site. Wherever one looks, the city buzzes with a sense of amusement and excitement all year round. Filled with ancient tenements, the sweeping elegance of the Georgian New Town and narrow wynds of the Old Town - Edinburgh undoubtedly deserves its reputation as one of the most spectacular and captivating cities in the world. Your Scotland journey begins as you arrive in Edinburgh. On reaching, you're met with your private guide at the airport and transferred to your centrally located hotel. 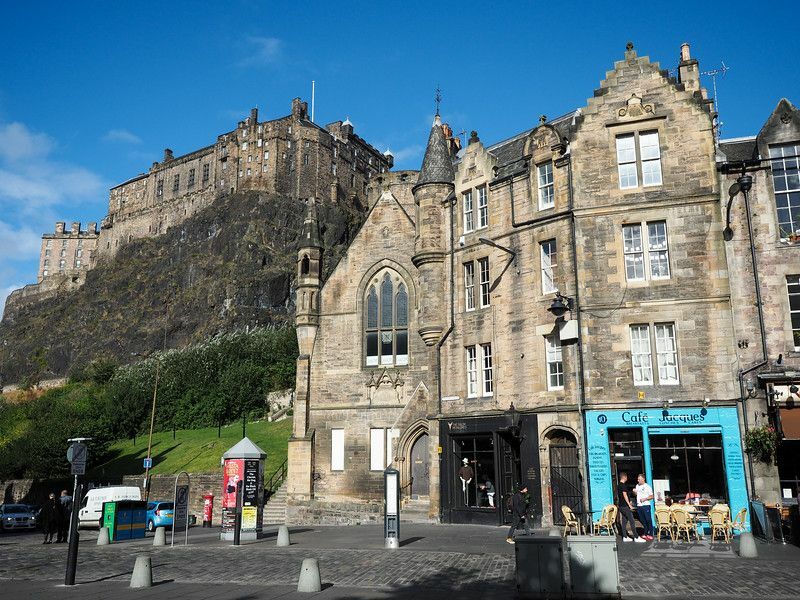 After check-in, your guide takes you for a walking tour of Edinburgh Old Town. Spend the entire afternoon exploring the Edinburgh Castle, Royal Mile, and the Grassmarket area to get a vibe of this beautiful city. 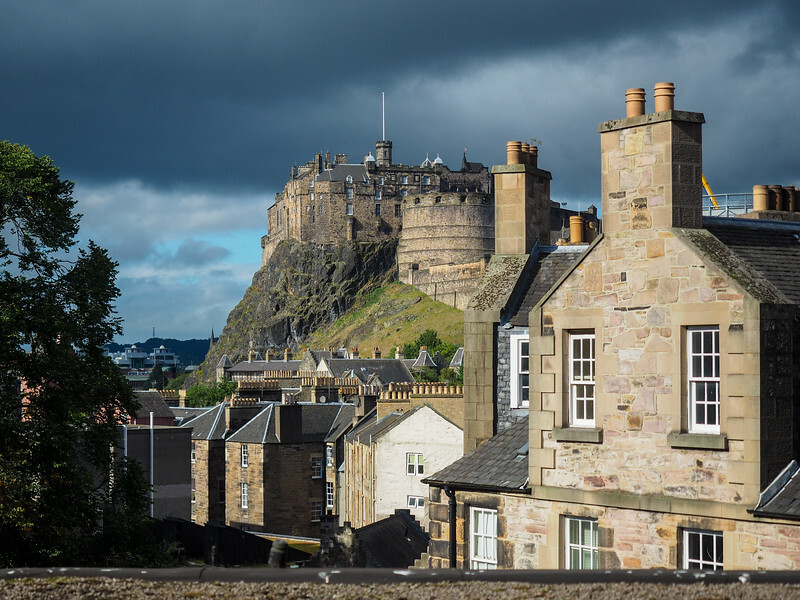 With an abundance of world-class tourist attractions, sightseeing in Edinburgh is quite easy, and you can actually experience various centuries of history without even moving. 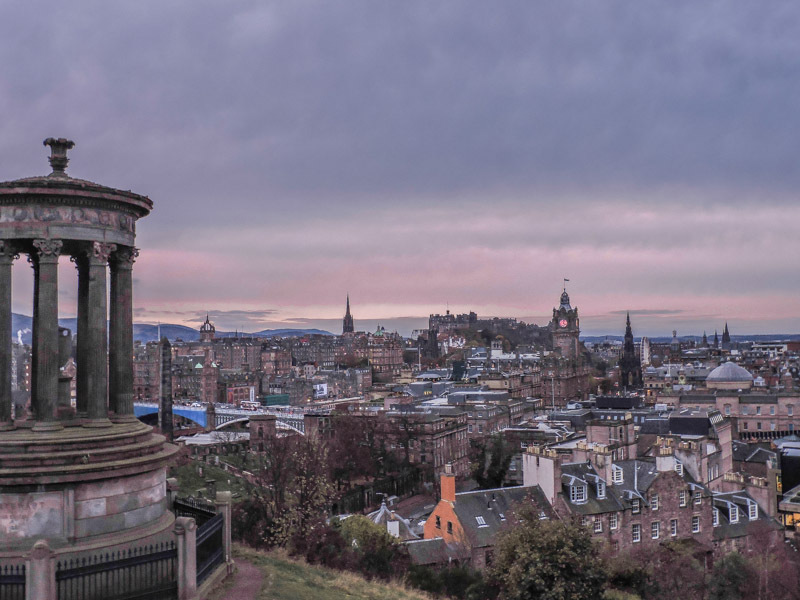 Make your way to the bottom of the popular Royal Mile and you'll discover the 17th century Palace of Holyroodhouse, the modern parliament building, and the prehistoric extinct volcano, popularly known as Arthur's Seat standing next to each other. Note that this is just one example! Today morning, your guide picks you up for a day of exploring the castles and palaces in the surroundings of Edinburgh. Step back in time while you head to the mysterious 15th-century Rosslyn Chapel, venturing the maze-like ruins of the royal residence and military base of Linlithgow Palace, applauding the dark and striking Blackness Castle located on the Firth of Forth, and learn about the historical as well as artistic importance of the grand country manor of Hopetoun House. 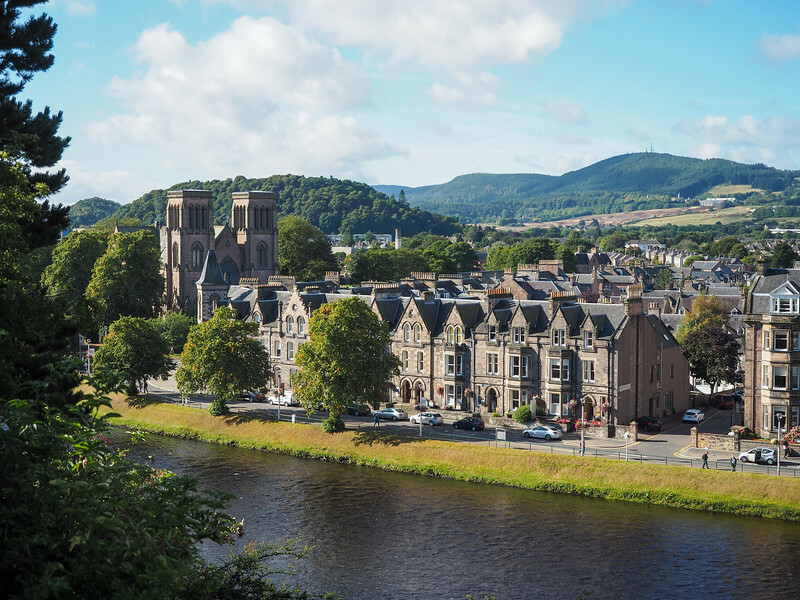 A tiny, cosmopolitan city with a heart, having all the wonders of the Highlands on its doorstep - that's quite a fine combination to describe Inverness! This city really has got all the elements for a memorable break. Discover its thriving culinary scene, wander the Victorian Market or Eastgate Shopping Centre for some retail therapy, catch one of the events at Eden Court and many other venues, or take your time to praise art exhibitions in the city's gallery spaces. In fact, just taking a walk through the pretty city center is absolutely enjoyable too. 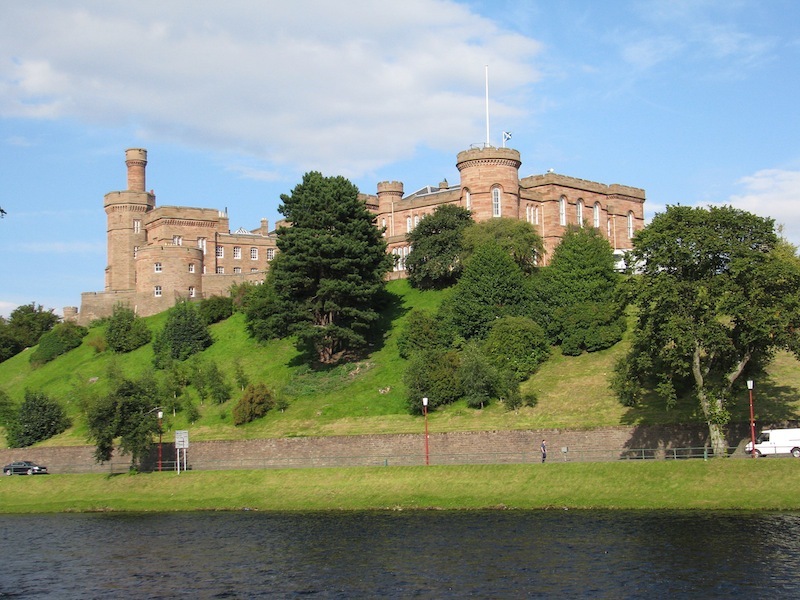 Admire Inverness Castle and St Andrew's Cathedral, then walk along the banks of the River Ness, passing the suspension bridge for some relaxation and peace on the Ness Islands. 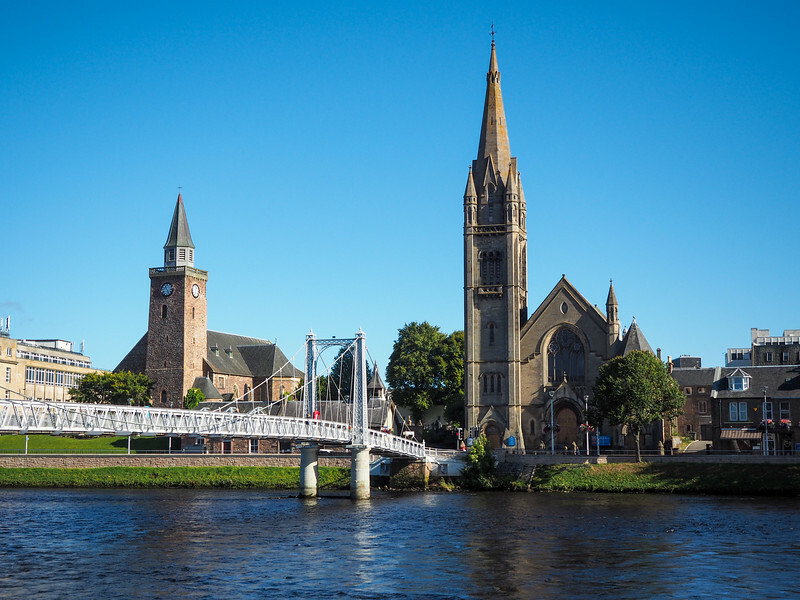 This tiny Scottish city is ideal for exploration by foot — tourists can easily find their way from the beautiful River Ness to historic Inverness Castle and St. Andrews Cathedral, and even beyond to the events at Eden Court and the crowded Victorian Market. It is also a perfect base for exploring the Highlands, with the puzzling Loch Ness, Culloden Battlefield and the Bronze Age Clava Cairns. Later in the afternoon, your guide takes you on the way of Scone Palace. You wander through one of the most historic and stately homes of Scotland while observing and bringing to life small details of the huge private collection of the Palace. Discover the treasures stored at Scone Palace and learn about the importance of the Stone of Scone (Stone of Destiny). End your day strolling the grounds and gardens and meeting the resident peacocks. Today, you will spend time on Loch Ness with guides narrating fascinating tales of the mythical history of Scotland, including the Loch Ness Monster. Witness the ruins of Urquhart Castle from the loch while relishing Scottish whiskeys and cheeses. This morning, you’ll leave behind the mysterious waters of Loch Ness and head out for the majestic beauty of the Isle of Skye. En route, soak in the splendor of Eilean Donan Castle, which is considered to be one of the most beautiful and most photographed castles in Scotland. After taking in this iconic sight, you’ll continue to Dunvegan Castle for a behind-the-scenes tour. Later, enjoy a boat ride which is weather dependent, on the neighboring loch to witness the playful local seals. Today, you’ll explore the beauty of the Isle of Skye with your private guide, who takes you to the most picturesque areas of Skye including Kilt Rock, Old Man of Storr, and the Quiraing. 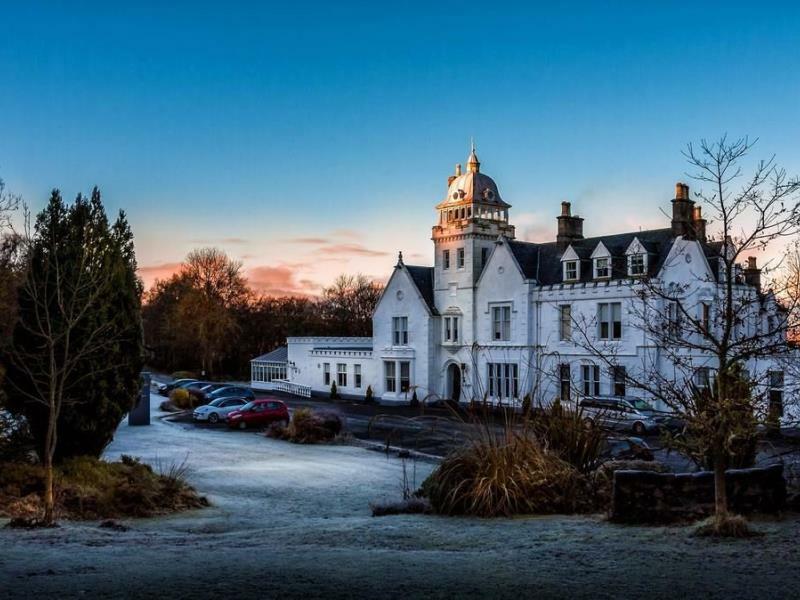 Embark on the ferry to Mallaig before continuing further on to Fort William, where you’ll have the opportunity to spend the night today in the 19th-century Inverlochy Castle. This morning, get ready to discover the stunningly scenic area of Glen Etive. Your guide brings you down the narrow, remote road, where the landscape continuously morphs. Make sure to keep an eye out for the local wildlife, such as otters, red deer, and eagles. After enjoying the scenery, your guide drives you back to Glasgow airport for your brief flight to Cork, Ireland. Today, you’ll spend the morning at Blarney Castle, a classic Irish castle. You can join other tourists in kissing the Blarney Stone for good fortune and spend some time venturing the gardens. 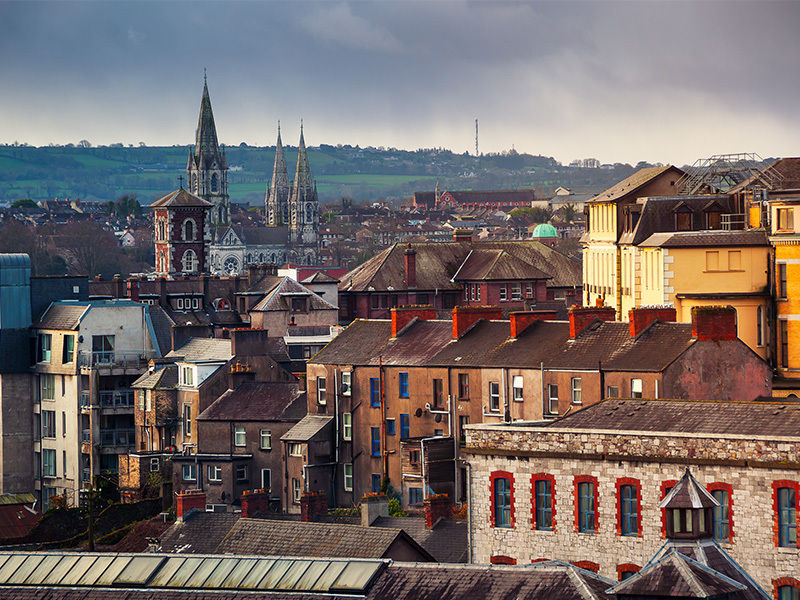 Continue on to the lively fishing village of Cobh. Here, you will embark on a leisurely walking tour accompanied by your guide who will narrate the history and the lives of those on the cursed Titanic. 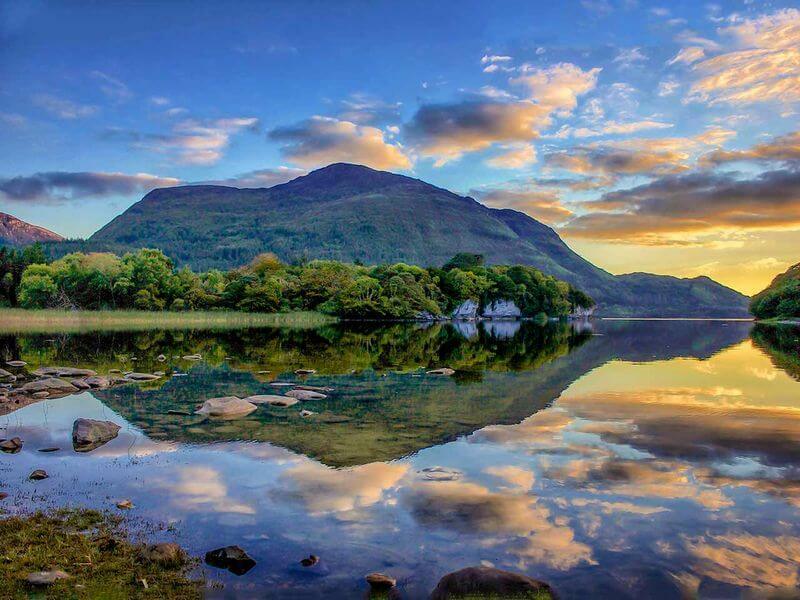 Today morning, you venture to Killarney with your guide, where you head out on a jaunting car ride through Killarney National Park. Later in the evening, make your way to a local pub for a private storytelling time with a Killarney local. Today, explore the Dingle Peninsula, whose beauty competes with that of the nearby Ring of Kerry scenic drive. Filled with fishing boats and sailboats, the port town of Dingle is a wonderful place to travel and observe Irish traditions which are still practiced here by locals. 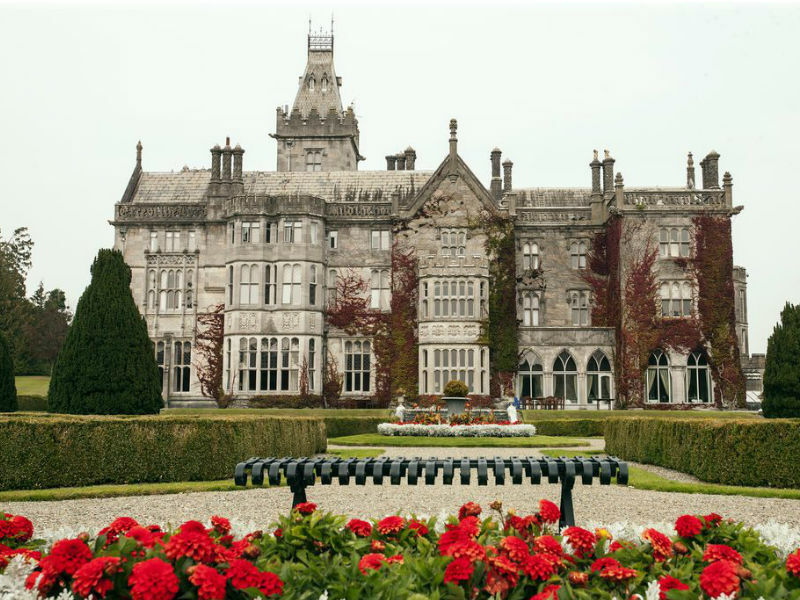 After spending an entire day in Dingle, venture to Adare and spend the night in Adare Manor. 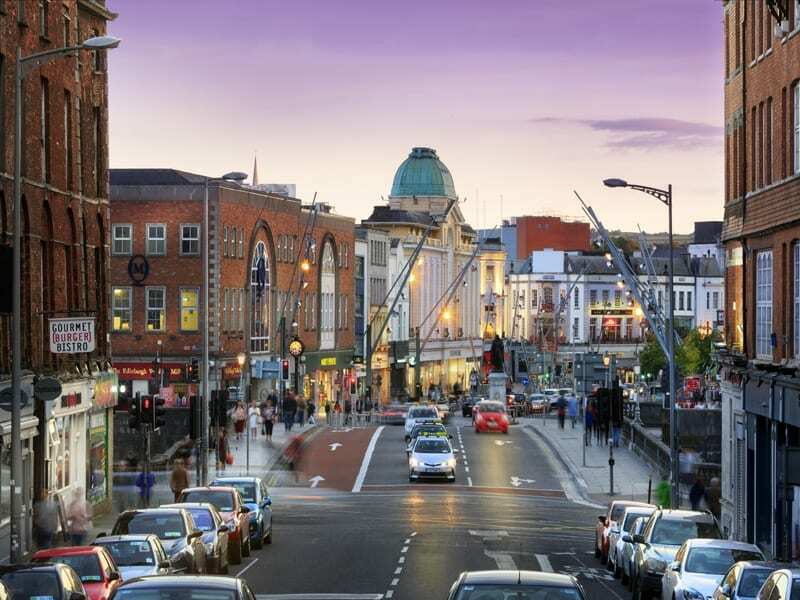 Today you ‘ll be transferred by your private guide to Shannon Airport for your flight back home. If you have any queries regarding traveling in Scotland or planning a visit to the country, you can fill out the inquiry form or contact us at Priyanka.sharma@Leisure.com and we’ll try to answer them for you as soon as possible. For more travel inspiration, read all our articles for some amazing trips around the world.